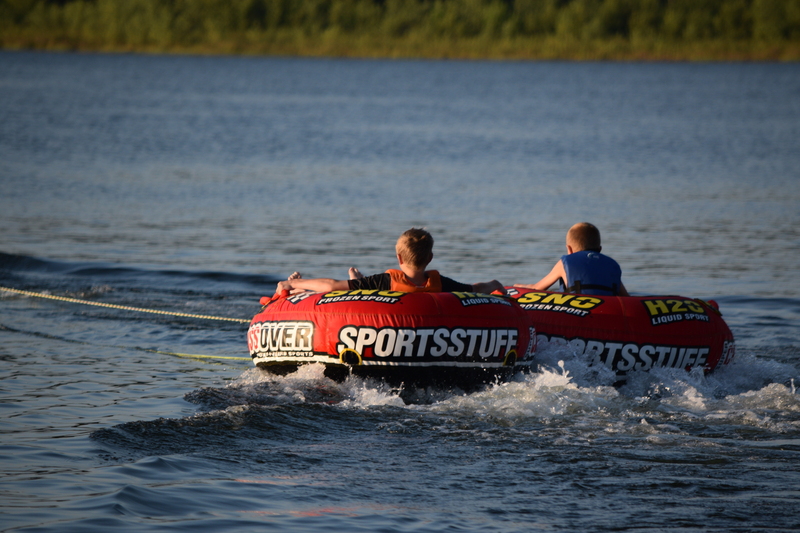 All youth (incoming 7th graders through just graduated) are invited to bring a friend and come enjoy a day at the lake, Wednesday, August 26th 3:00-9:00pm. This is a FREE event! 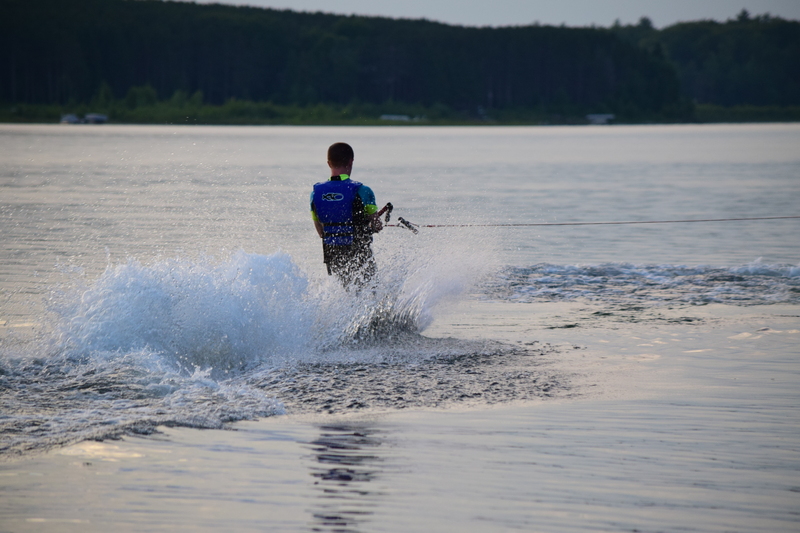 Come learn how to waterski or kneeboard or enjoy tubing on the lake. Volleyball, Nuke ‘Em, Soccer, or Ultimate Frisbee. We will have food, land games (including 9 Square in the Air) and water sports to be enjoyed by all. Or, just enjoy hanging out with friends. As always, wear modest swimwear (Girls – No visible tummies and Guys – no speedos). This is the LAST of the three Beach & BBQ Events for Summer 2015 at Silver Lake (4th Wednesday of each summer month). In order to get to Grant County Park at Silver Lake from Maranatha click HERE. Whatever your skill level, come enjoy the water. Fall Kick-off BBQ & Bonfire – RESCHEDULED!